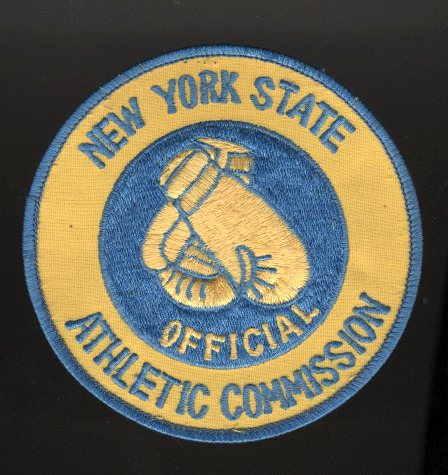 In theory at least, it should be a good thing when the New York State Athletic Commission starts regulating and overseeing mixed martial arts. After all, they handle boxing, and they do stuff like this. 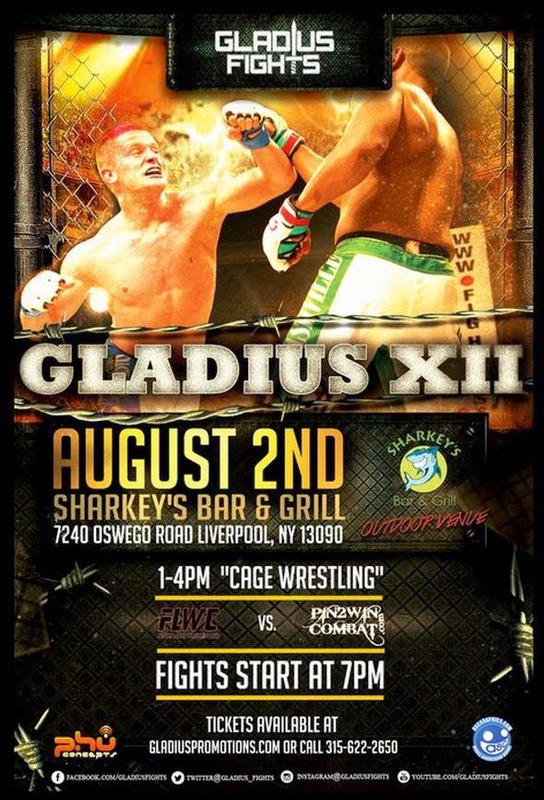 Why Is This New York MMA Show Advertising Pro Fighters? Oh this? 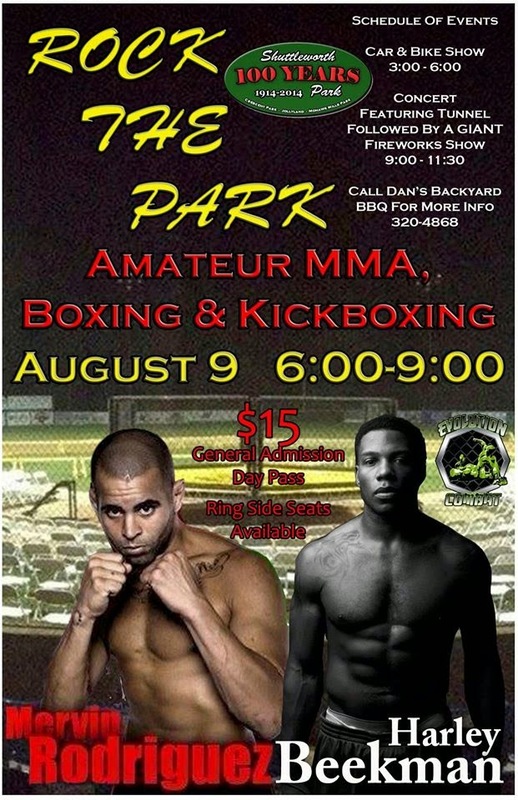 It's just a poster for an amateur MMA/boxing card slated for tomorrow night in a town near Albany, N.Y., and pictured are two pro fighters. 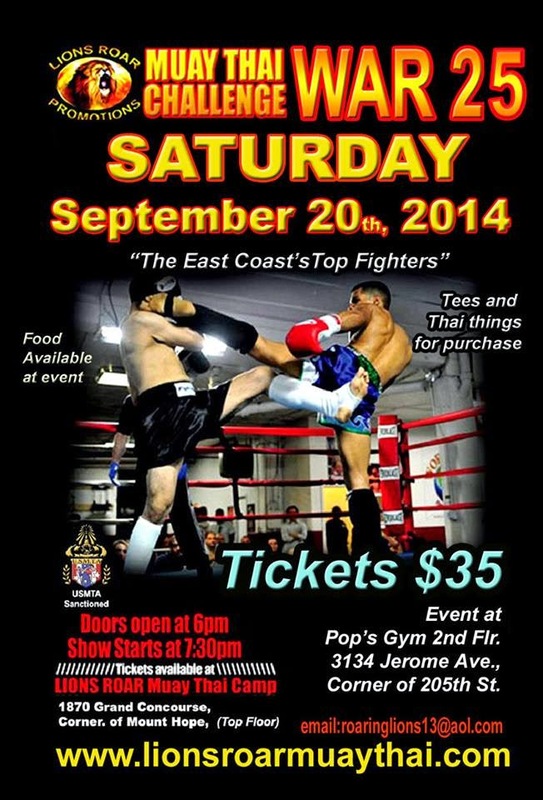 Granted, the poster is a month old, and according to Mervin Rodriquez's Facebook he's fighting at the next Ring of Combat (worth noting: I know Mervin - he's a very cool dude). But it made me curious. I've since messaged the promoter about this. Hopefully, he gets back to me. Do you remember what life was like before YouTube? I do, because it involved me driving to countless MMA shows just so I could report on what happened. But that's all changed now thanks to advances in technology and the power of the Internet, so instead of me trekking on up to Liverpool, N.Y. (and I literally have no idea where exactly that could be) to see Gladius Fights last weekend, you and I both can kick back, relax, and watch the event a few days later from the comfort of our own homes. Enjoy!